Professional policemen laugh at the US approach of “pulling the strings” before the presidential election of Interpol, said on November 20 the chairman of the Russian State Duma committee on international affairs on the “60 minutes” program on Russia 1. “Another day there will be Americans, our strategic friends, as I call them, will pull the strings so that some countries vote in solidarity with them. But in the structure of professional police just laugh at this approach. Ukraine, America put themselves outside the fight against international terrorism in this way,” he said. 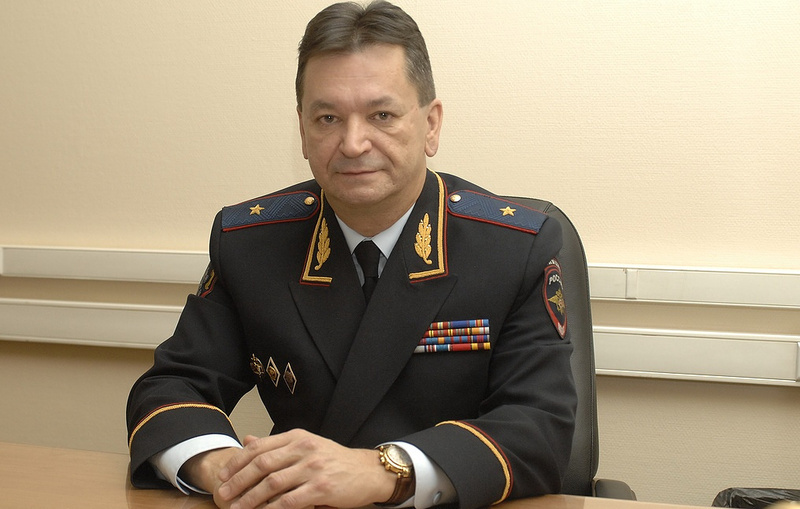 According to Leonid Slutsky, a candidate from the Russian Federation, Alexander Prokopchuk, will become the new president of Interpol. A group of US senators urged not to support the candidacy of the representative of Russia in the presidential elections of Interpol. An information campaign was launched against Alexander Prokopchuk in the Western and Ukrainian media.